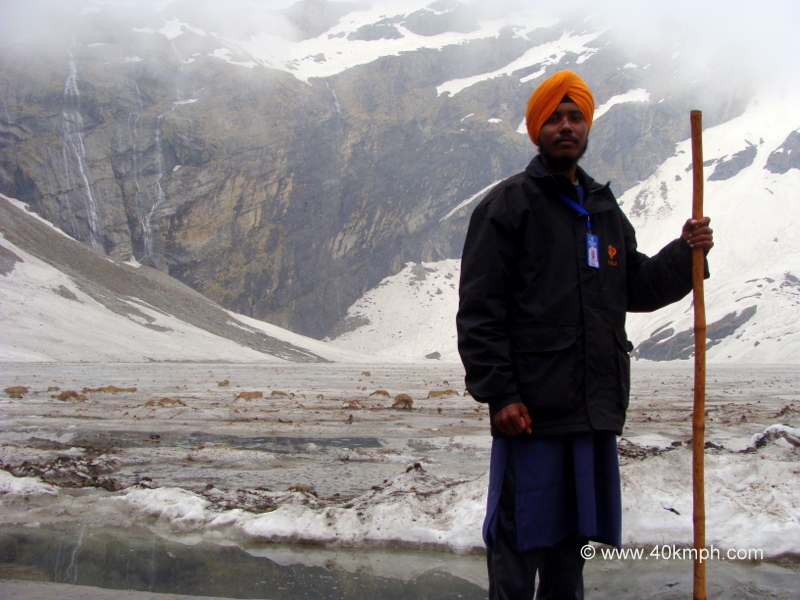 Sikh Guard at Gurdwara is also known as ‘Sewadar’. 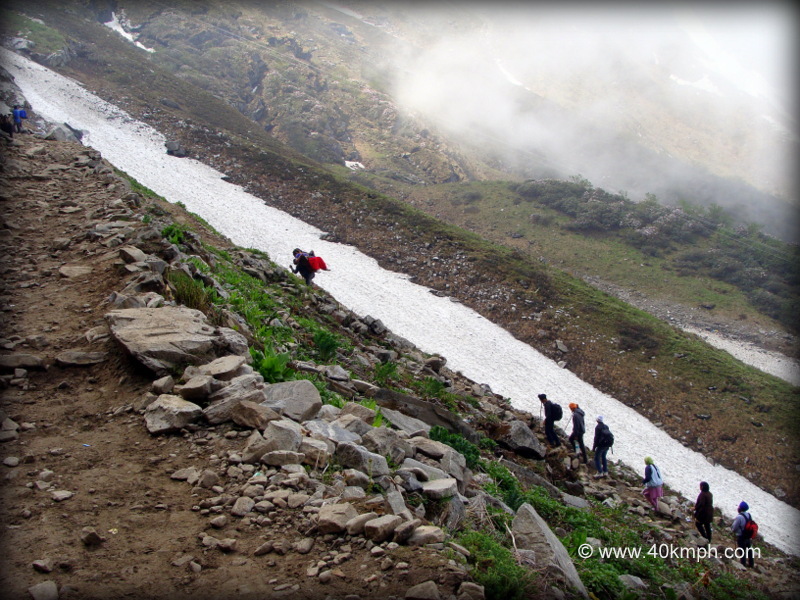 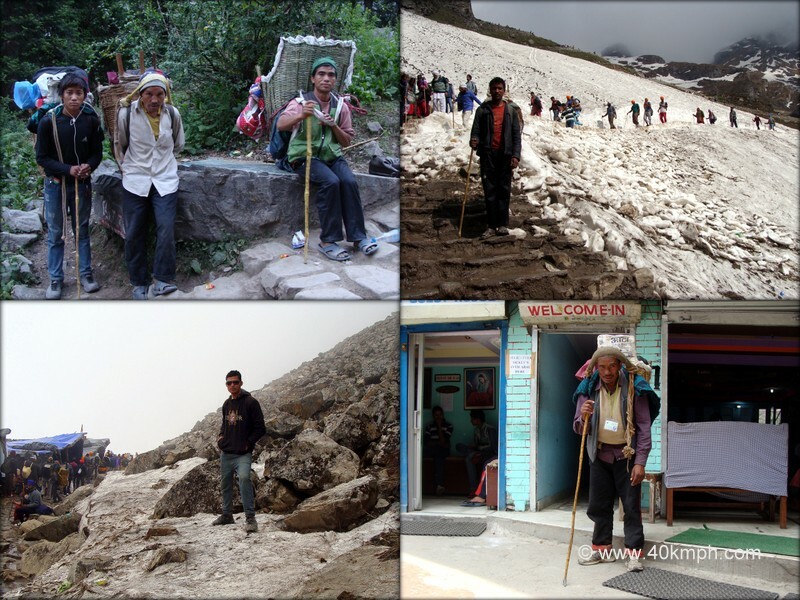 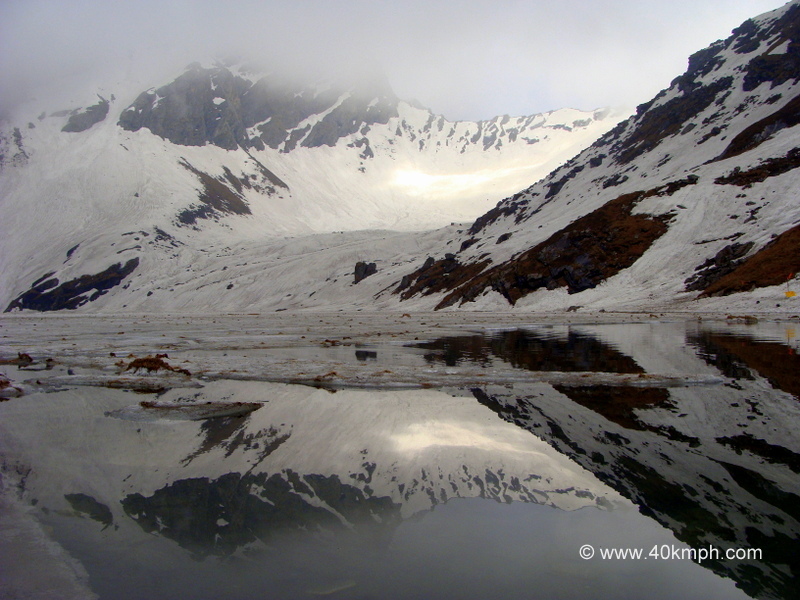 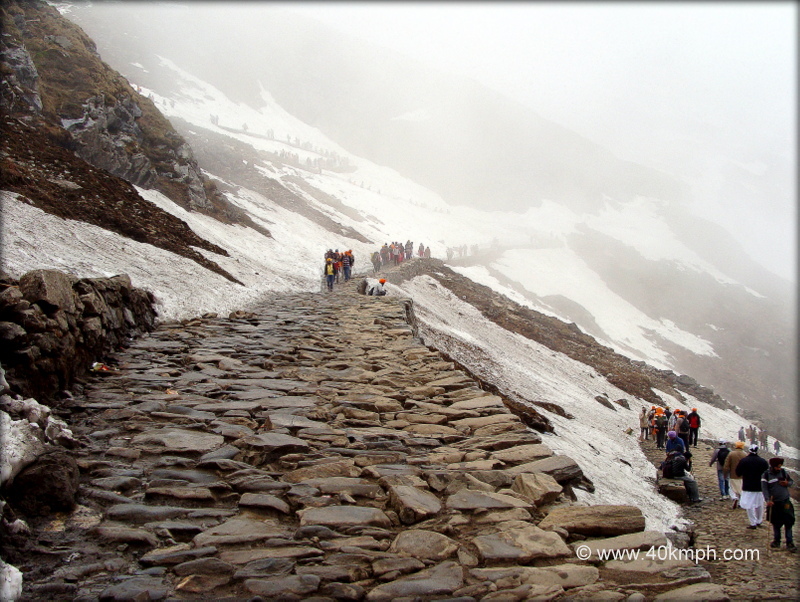 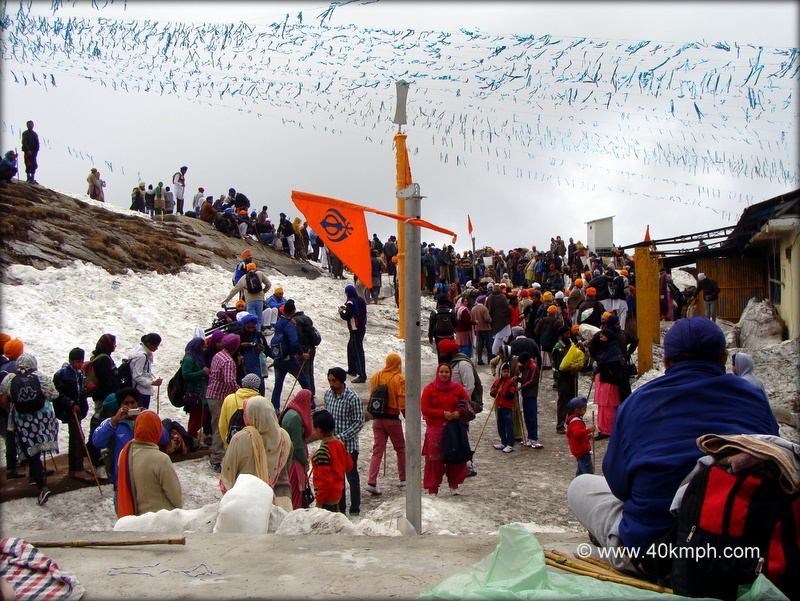 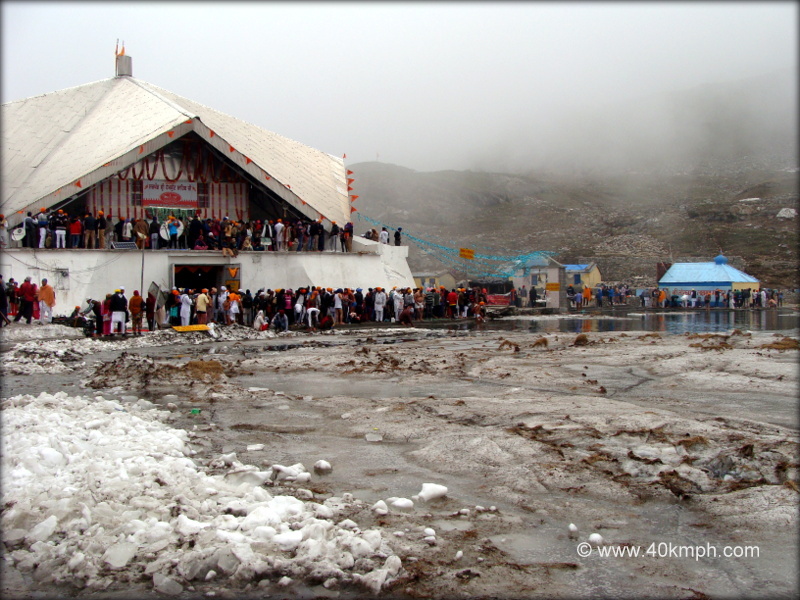 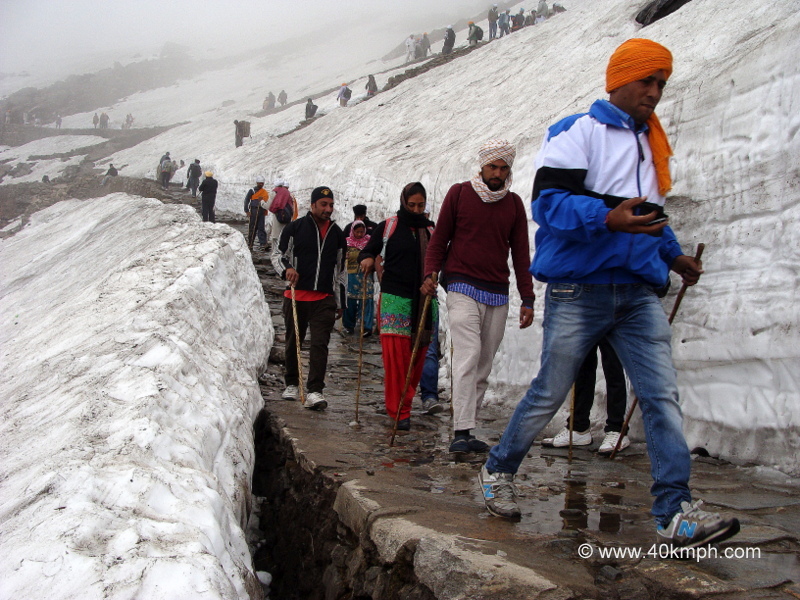 How much Time I took to Trek from Ghangaria to Hemkund Sahib? 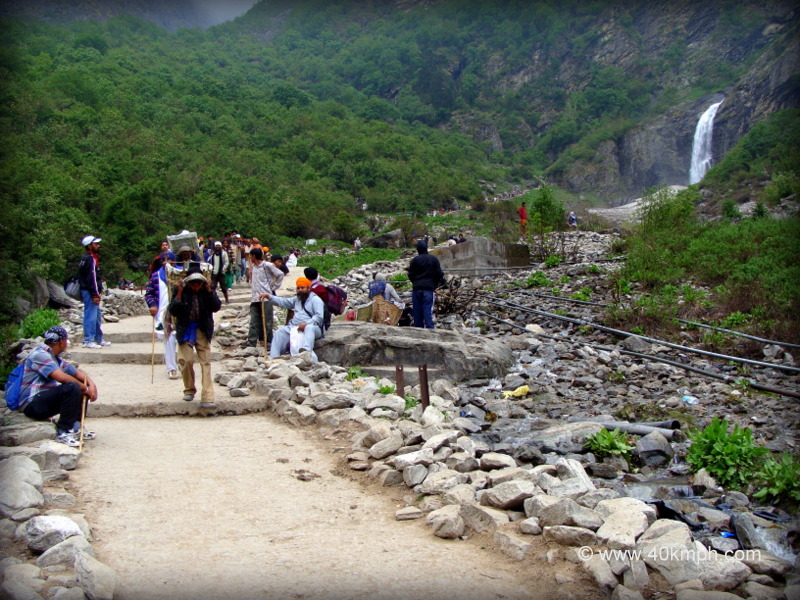 This photo was taken during Ghangaria Hemkund trek.